You’ve got your marketing program set and you’re sending out regular communications, but you’re not getting the response you expected. Your program may need help. Look over these ideas for making your mortgage marketing communications more effective. Some marketing programs send mass mailings indiscriminately. To make every dollar count, create targeted mailings to your most likely clientele based on demographics and geography. If your ideal client is a first-time buyer in the suburbs, make sure your marketing is going to the right people. Narrowing your focus means a higher response rate. 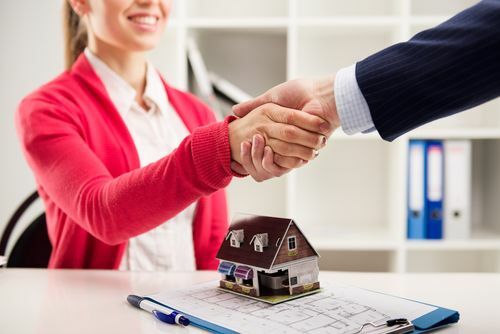 Today’s home buyers are doing their own research before looking for a home or lender, and being able to provide information is critical to getting their attention. Include knowledge pieces with your mailings with attention grabbing headlines, or invite them to read about it on your blog. Pieces like “How to Boost Your Credit Score” or “How Much Do I Need for a Down Payment” give them information they can use while simultaneously helping to build your reputation as an authoritative source. When mortgage marketing communications provide useful information, prospective buyers make a mental note that this is someone they want to work with. If you look at your successes, you’ll see that most sales happen after multiple contacts. Following up with current and prospective clients helps you stay connected, and eventually helps to gain their business. Automate follow-up mailings so that they’re on schedule and nobody falls through the cracks. Include personal greetings periodically to help strengthen the connection. If your communications occasionally contain a personal message, your prospects see you as a person and not just an advertisement. To help you know your marketing is working, and to help you connect with clients, you need to make use of client satisfaction surveys (both online and off). A survey provides an easy way for clients to respond, while allowing you to generate invaluable feedback, referrals and testimonials. Be thoughtful in your surveys—make it apparent that they’re meant to help the client as much as they are to help you. Having an experienced third party research firm send them on your behalf has proven to garner higher response rates and more honest feedback.